Click here to DONATE to support the care of Felix! 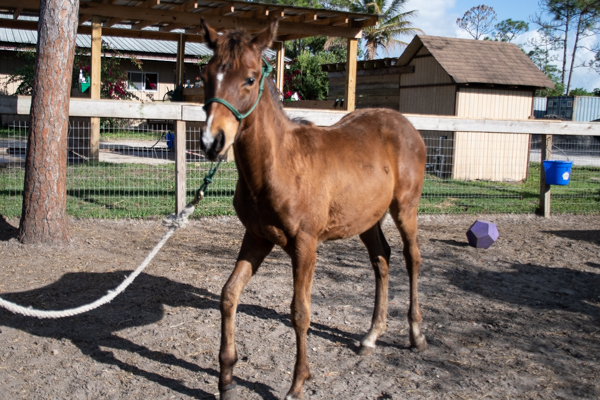 Weanling Ready for Forever Home! Felix was born to Flicka of the Fellsmere Five just three days after the group's arrival at ERAF. we believe he is a Thoroughbred/Quarter Cross. On a scale of 1 to 5 with 1 being Calm and 5 being Spirited, Felix is a 4.00. 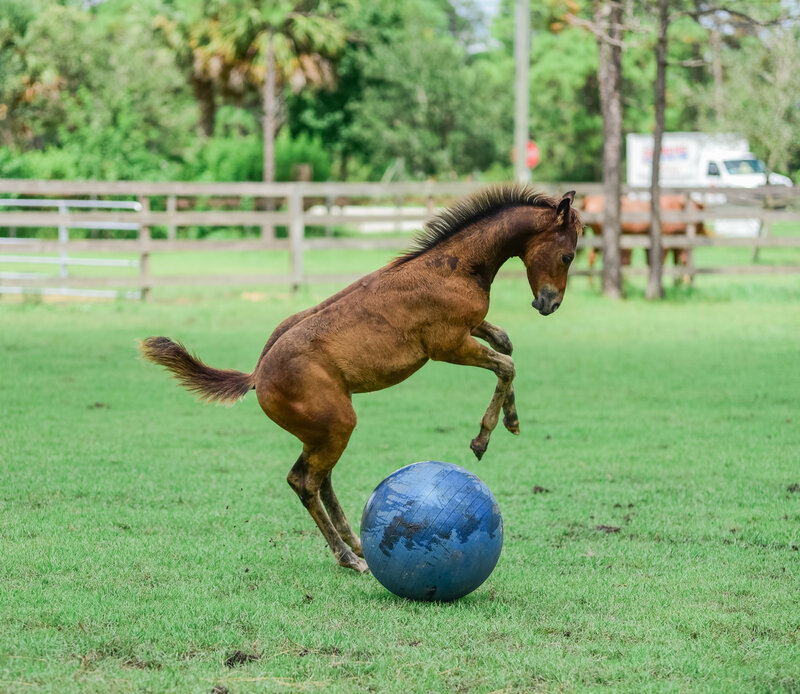 Felix is located at Equine Rescue and Adoption Foundation Barn, 6400 SW Martin Highway, Palm City, FL 34990.